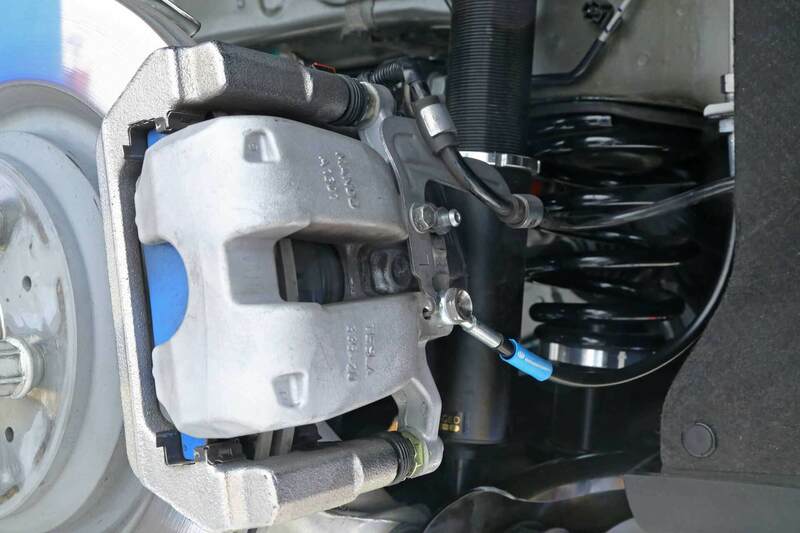 From the factory, almost all mass-production cars include rubber brake lines. Rubber is a great option from car makers’ perspective as it is durable, resilient, long-lasting, and most importantly, low cost. 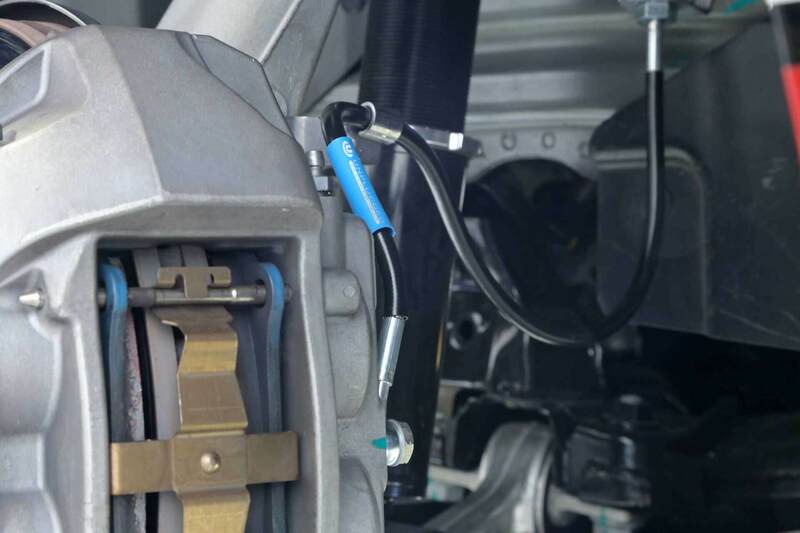 However, there are some compromises that come with rubber brake lines, including the ability for the actual hoses to expand and contract under hard braking. This expansion leads to a spongy brake pedal feel, which is actually a loss in braking capability that you’re feeling. 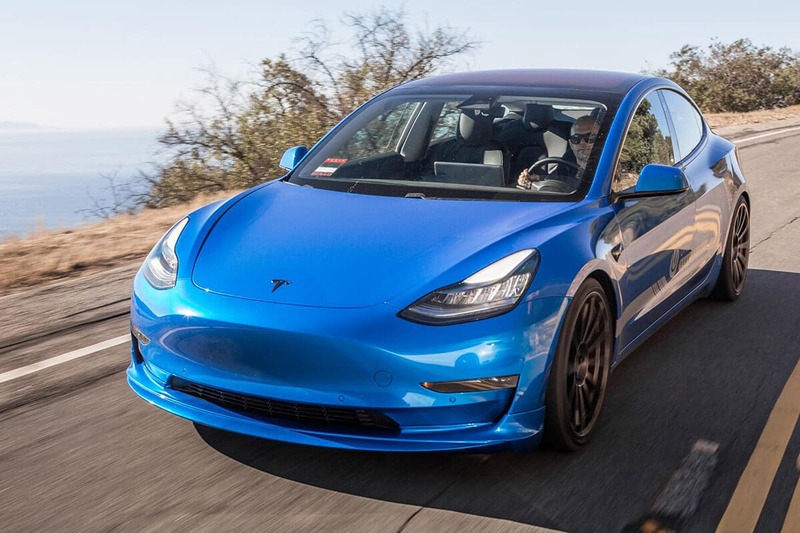 To further improve the factory braking capabilities of Model 3, we created our Unplugged Performance Stainless Steel Sport Brake Line Set. 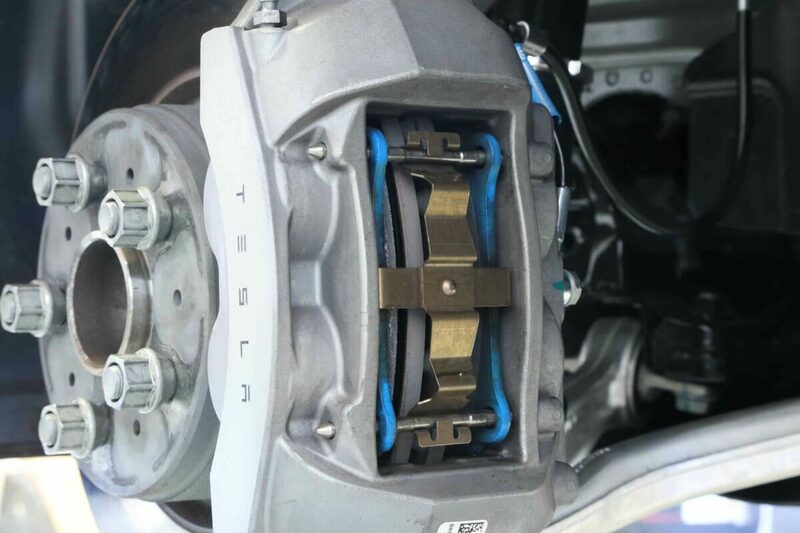 For those who demand higher performance and better brake feel from their Model 3, these brake lines are a must! 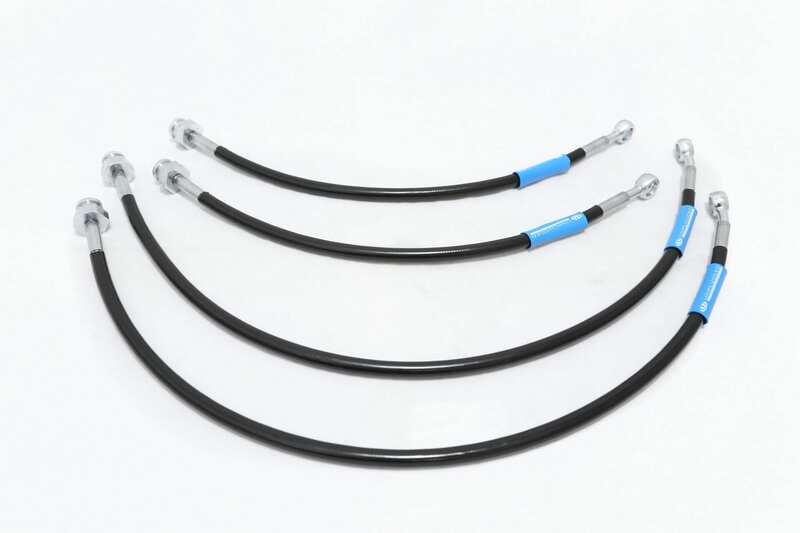 By upgrading to the Stainless Steel Sport Brake Line Set, you’ll notice a much firmer, much more responsive brake feel. 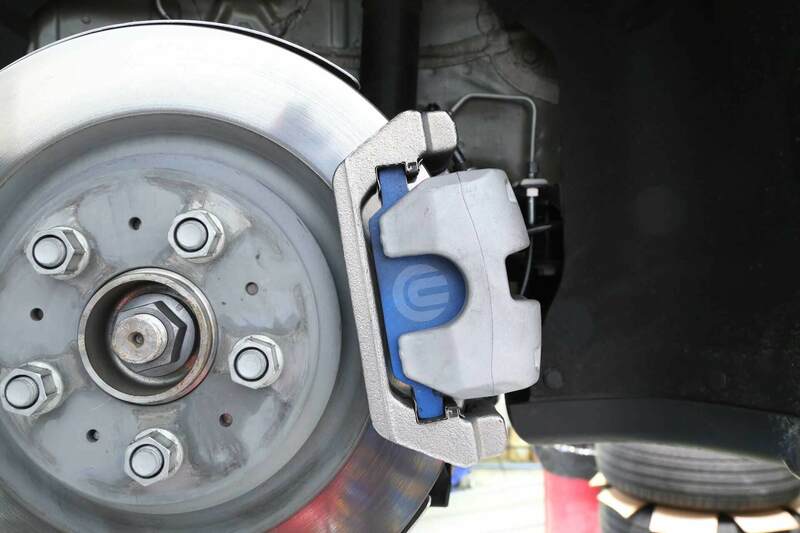 The more-responsive, more-accurate feel will allow for more sensitive braking adjustments.